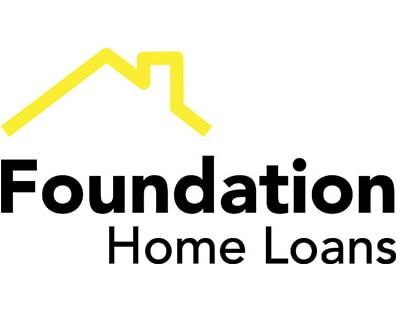 Foundation Home Loans has refreshed its buy-to-let proposition to ensure the range is more transparent and easier for intermediaries to understand where their clients fit. 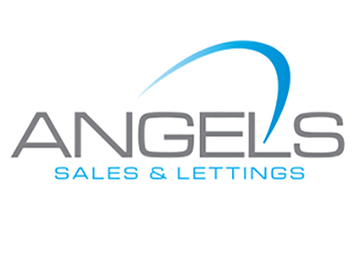 The revised structure means that the specialist lender’s BTL products for individuals, limited companies and portfolio landlords now sit under two umbrellas: F1 and F2. F2 is for existing landlords who are financing specialist property types including HMOs, short term lets and Multi Unit Blocks as well as those who may have minor blips on their credit rating.